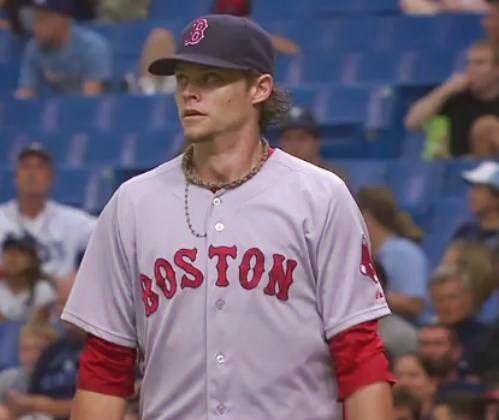 Clay Buchholz turned in one of his best performances of the year with a complete-game 3-0 win over the Tampa Bay Rays at the Trop on Sunday afternoon. Buchholz allowed just three hits, struck out six and did not walk a batter in picking up his sixth win of the season. He retired 12 straight over the final four innings of the game. Boston scored single runs in the third, fifth and eighth innings. Christian Vazquez, Mookie Betts and David Ortiz each contributed RBI singles. Betts and Xander Bogaerts each had two hits for the Red Sox.